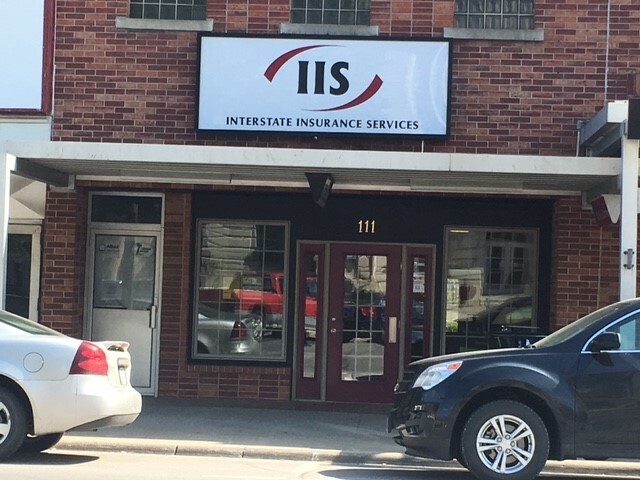 Interstate Insurance Services provides marine insurance to businesses in Newton, Sully, Lynnville, Pella, Iowa Falls, State Center, and surrounding areas. Marine insurance is meant to provide both inland and ocean marine coverage. When your business transports property, you want that cargo to be covered every step of the way. Marine coverage provides protection throughout the entire transport. 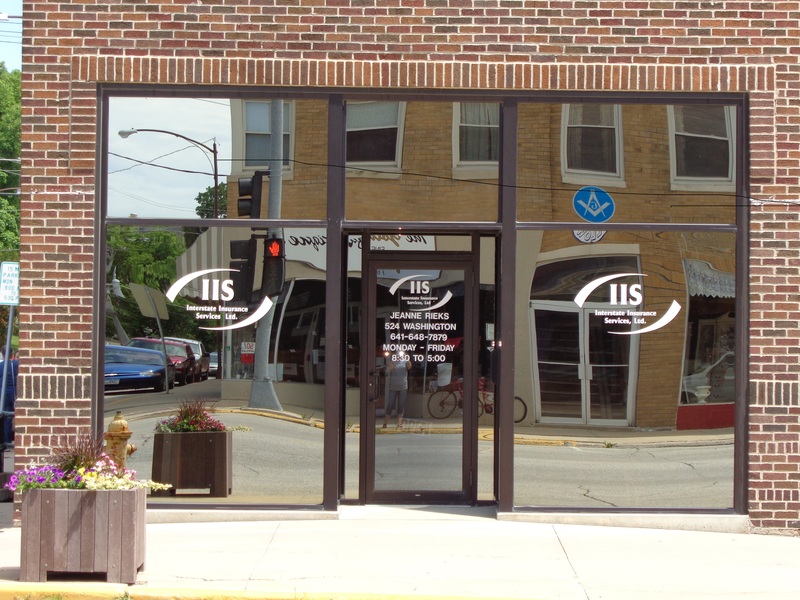 Interstate Insurance Services proudly provides businesses of all sizes with the protection they need to run smoothly. Contact a representative at Interstate Insurance Services to set up a consultation. 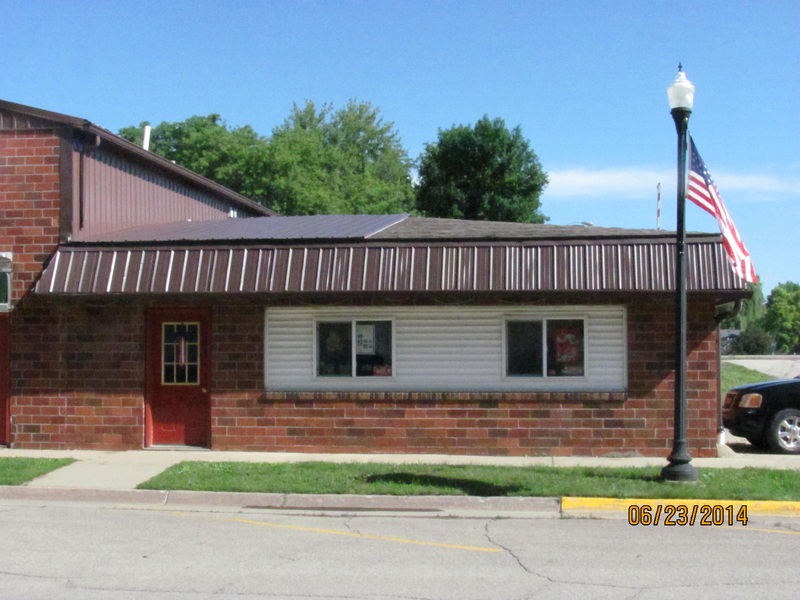 Proudly serving Newton, IA, Sully, IA, Lynnville, IA, Pella, IA, Iowa Falls, IA, State Center, IA, and surrounding areas.